Wondering if the person you are talking to is too good to be true? Are some things just not making any sense? Did this person start professing his or her love in a short time? Is he or she currently working in a foreign country such as Nigeria? Is he or she having trouble cashing a check? Answer yes to any of these questions, you need to be a here. Scammers are on dating sites, and social networks setting up fake profiles. Scammers will pose under the disguise of beautiful pictures as either male or female claiming to be from the United States. The scammer weaves a story of a successful business person working over seas, having no family; they present themselves as a thoughtful, caring and loving individual who is looking for their soul mate. The scammers are good at what they do; they ask lots of questions of the victim regarding what they want in their lives. When you’re in possession of these checks in your possession is a felony. When you go to the bank to cash it, you may find yourself leaving the bank in handcuffs. Or, the bank may cash it, telling you it will take a few days to clear. Finally they tell you it is clear and the money is now in your account so you go to the bank, remove the money and wire it Western Union to your love. Now a few more days go by and the bank calls you and tells you that check was no good after all and they want their money back. Now what do you do. You have already sent it to your love. Well the bank must be paid back. Either the bank will agree to work with you on it and let you pay it back in payments, or they will have you arrested and you will have to face charges. Another twist on these romance scams is the scammer will ask for your address so he can send you some flowers. They will then send you flowers, Teddy bears and candy, just to make sure you gave them the correct address. Now the scam starts in earnest. He will tell you he has ordered some things and the company will not ship to Africa so he needs to have the items shipped to you and have you ship them to him. Again, this is a felony. If you have any such items in your possession, you need to take them to the police department and file a general complaint. Take the number from that complaint and contact the party that send the items to you and give them the number, the address and phone number of the police station where their items may be found. 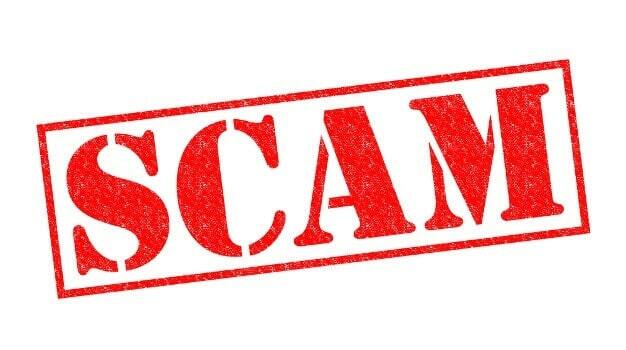 The best thing to do when you find you have been scammed is to block the scammer in your email, delete him from your address book, remove him from your instant messenger and put him on the ignore list in the instant messenger and read, read, read, our web site to learn all you can learn.